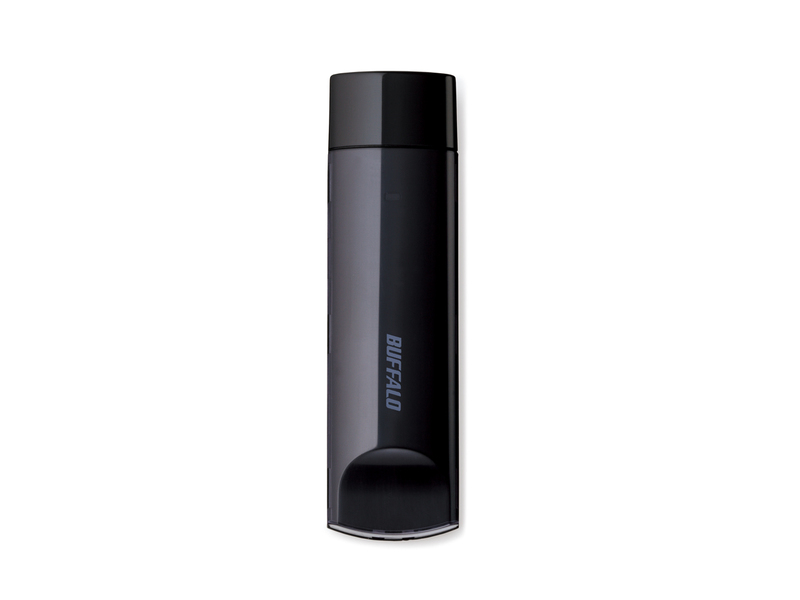 AirStation™ N450 Wireless USB Adapter is a compact wireless client that connects your computer to an existing wireless network or hot spot for quick and easy wireless Internet access at speeds up to 450 Mbps. 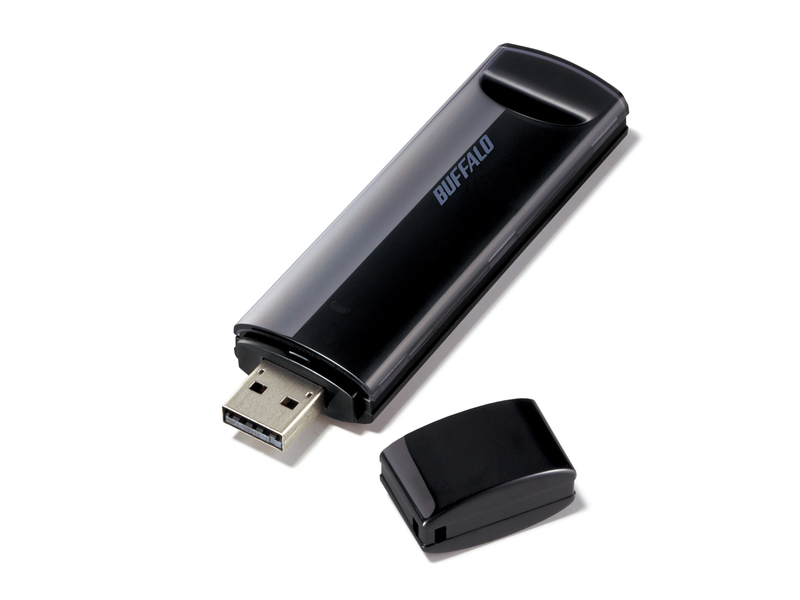 While other wireless adapters disperse signals into empty space, AirStation™ N450 Wireless USB Adapter utilizes beamforming technology to focus signal energy for improved range and performance. With speeds up to 450 Mbps AirStation™ N450 Wireless USB Adapter provides a fast wireless connection perfect for emailing and surfing the Web, downloading your favorite music and sharing pictures with friends and family. Easily add fast wireless connectivity to your computers or upgrade from old Wireless-G and enjoy improved wireless speed and range. 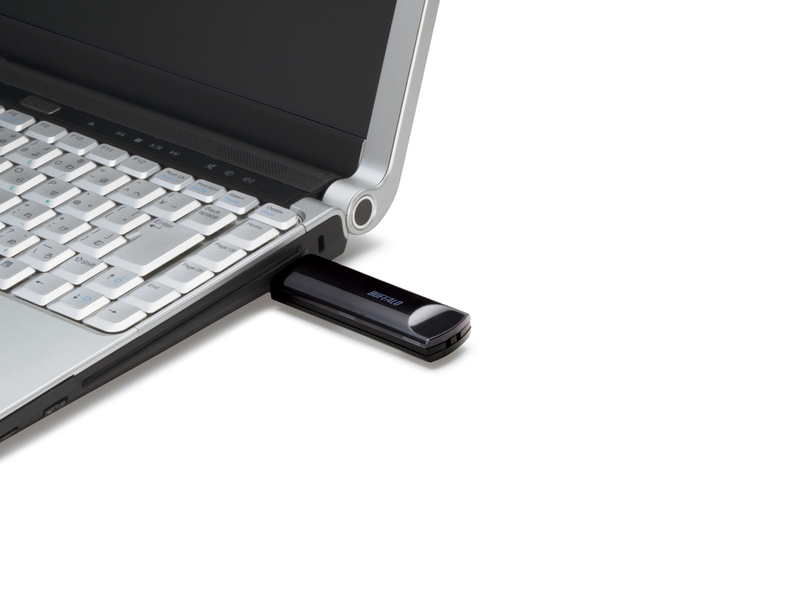 AirStation™ N450 Wireless USB Adapter features multi-level wireless encryption options to prevent unauthorized access and protect your important data. 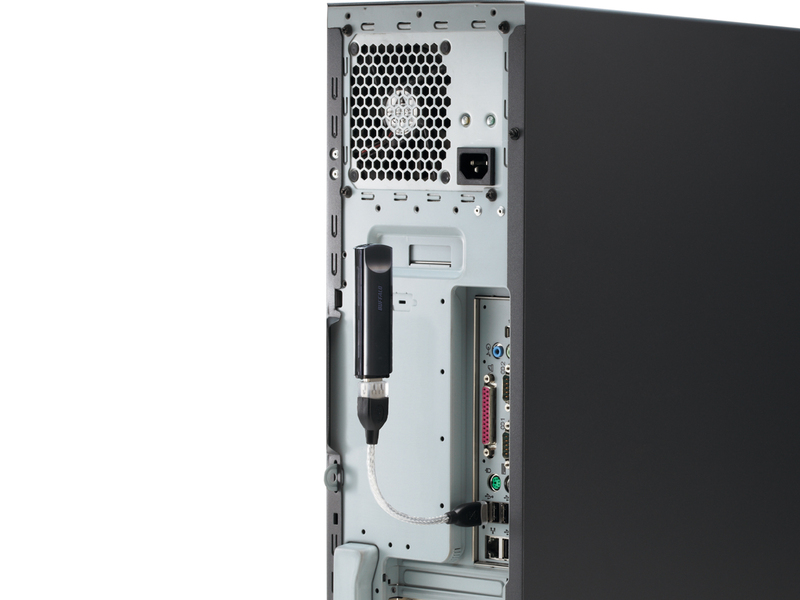 Easily upgrade your wireless connectivity from previous wireless standards and maintain compatibility with existing devices. 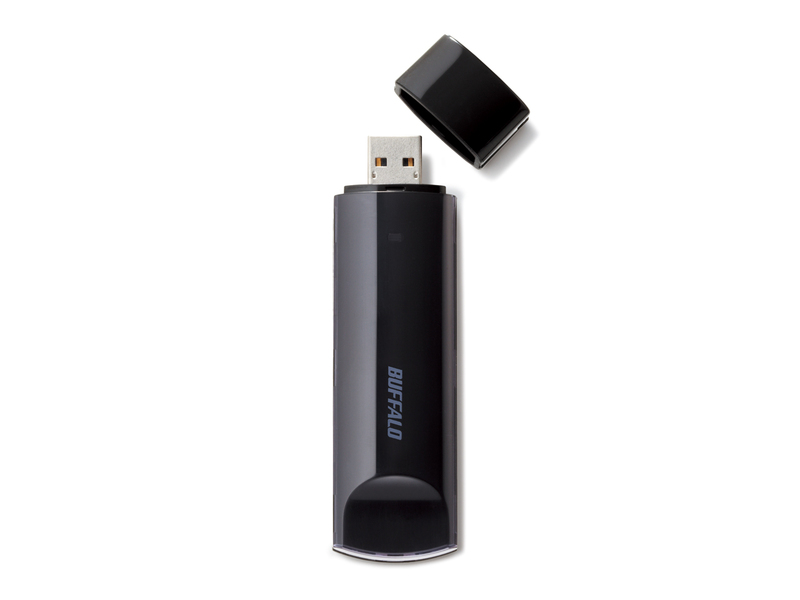 AirStation™ N450 Wireless USB Adapter is fully backward compatible with 11g for ease of use and added convenience.